Student Enrollment Period: Enrollment for upcoming school year is from October - March 1. Special consideration will be taken for those seeking enrollment after the March 15 deadline. White Dove follows the national calendar which currently runs from February - November. White Dove Girls School is currently in its 4th year of operation. It is an American founded school . The founders are Jake & Beth Chaya of Burnsville, MN. White Dove currently serves S4 - S6 with a focus on college preparatory Computer Science curriculum. The school is currently in the process of gaining accreditation for O Level ( S1 - S3) which will open in February 2017. We are very academically driven and in 2016 two of our scholars were selected participants in the Yale University African Scholars Program. 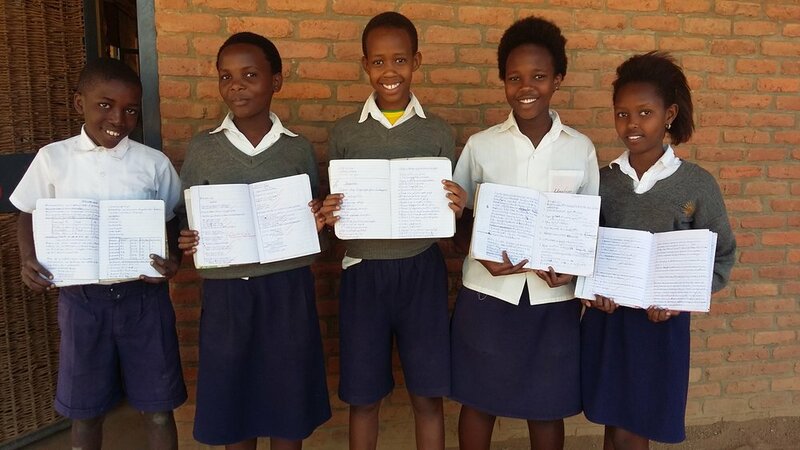 White Dove is an all girls day school located in Kacyiru. ALL nationalities are welcome! White Dove is unique because we truly strive for excellence in IT education & college preparatory education. Do you have an experience with White Dove Girls School to share? Parents and families are welcome to leave helpful comments and reviews below. 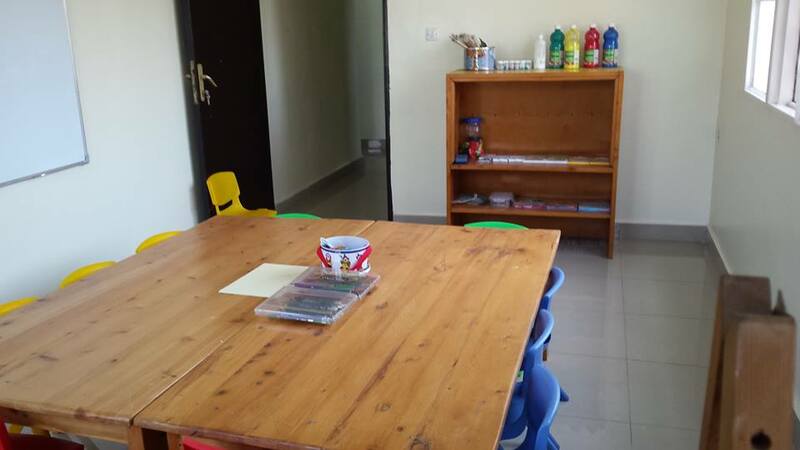 Curriculum: Wellspring Academy follows the Cambridge International Examinations Curriculum. This system provides students with quality international curriculum and accreditation, global exposure and increased education connections. In IGCSE (Cambridge Secondary 2, grade 9 and 10) students choose options from the Science Option (Biology, Chemistry and Physics) and Humanities option (History, Economics and Geography). On top of the option chosen, students take compulsory courses which are English, French and Computer/ICT. Class size: The maximum class size is 26 students per class. Our vision: To produce a new generation of servant leaders to bless Rwanda and display the best of Rwanda to the world. Our mission: To educate and equip students to become highly skilled, Godly leaders, and agents of community transformation. Philosophy of education: We believe that each of our students is created in the image of God with unique abilities and potential. Student Enrollment period: Wellspring Academy Applications are accepted every July. What after School/Extracurricular Activities are available? 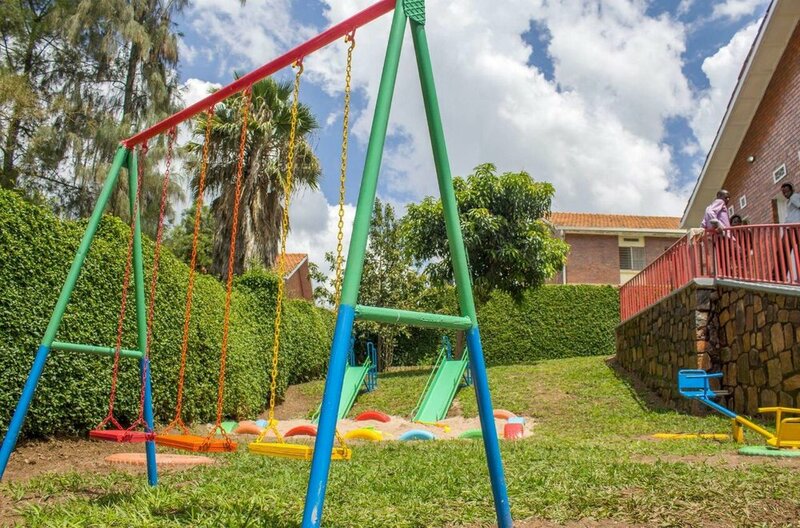 The spacious compound facilitates play for children. They have play grounds for Basketball and football. The school also offers music classes. Holiday Camps are organised during holidays. What makes Wellspring Academy Unique? 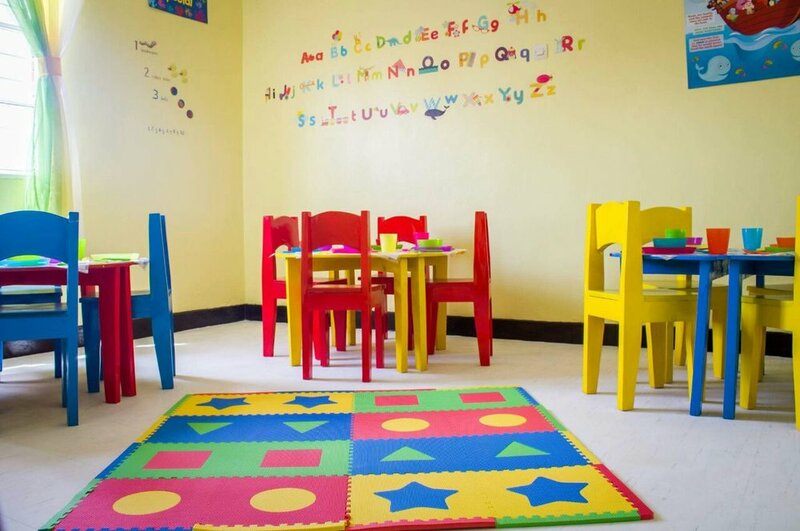 Wellspring academy is unique because they provide Christ centered education where high expectations held within a challenging curriculum provide the foundation for all students to become enthusiastic, persistent and competent learners. The teachers and administrators seek to model and develop within each student values that demonstrate a genuine care, love and respect for others, God and the world He created. The motto is "Not To be Served, but to Serve."